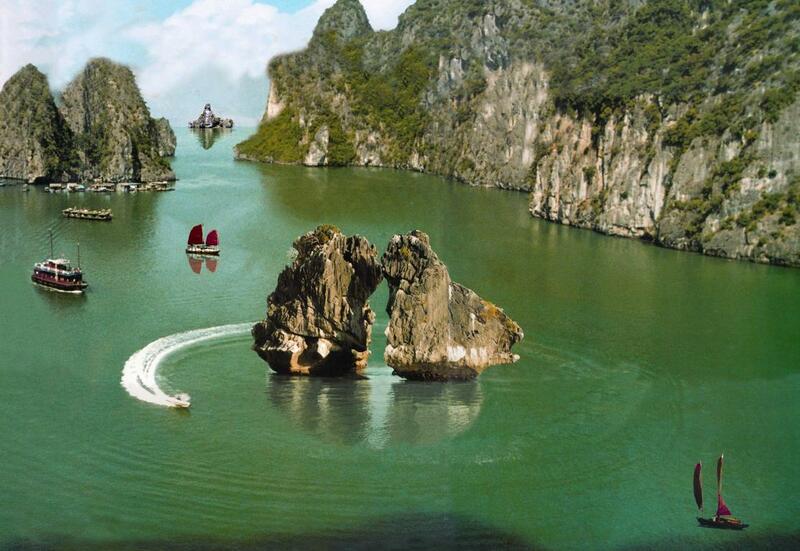 Ha Long bay is the World Heritage in Quang Ninh province, Vietnam recognized by UNESCO for 2 times. There are thousands of rock islands with marvelous shapes rising out of the sea. 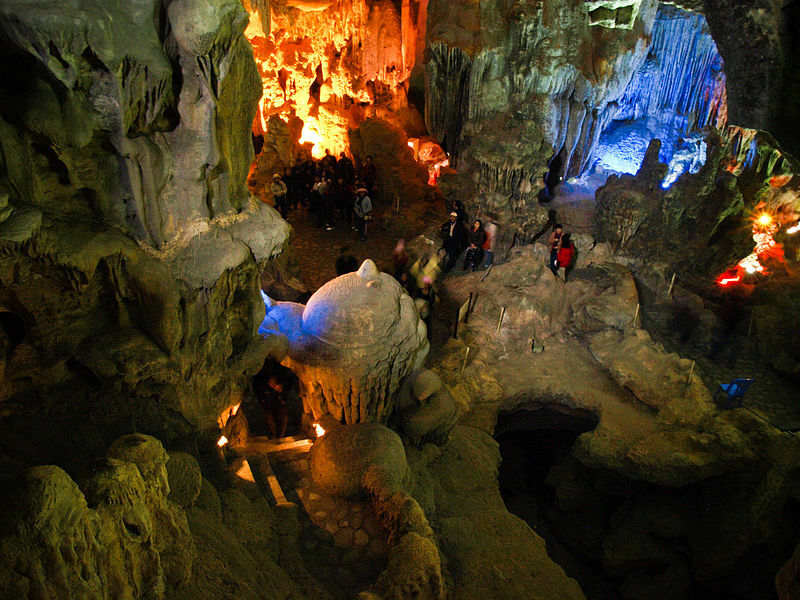 You can cruise around the Bay to see the wondrous landscape and visit some beautiful caves. 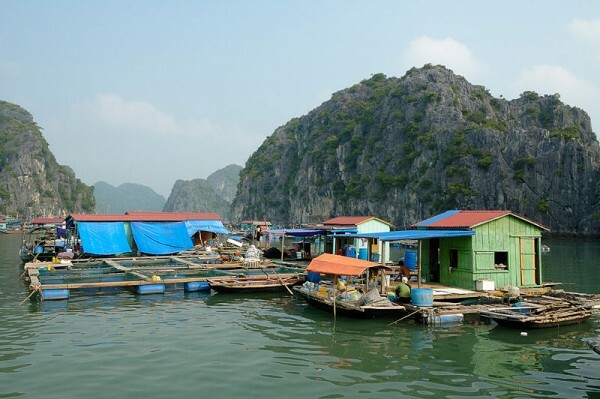 With the distance of around 175 KM from Hanoi, you can be easy to move on day if you don't have time to enjoy 2 days or 3 days in Halong bay. - GROUP Superior: USD 38/person without Kayaking and USD 41/person with kayaking. - Vehicle(A/C): Ford transit 16 seats or HYUNDAI county 29 seats. - Insurance, drinks, tips and personal expenses.